Unwritten. A common and simple phrase with a multitude of possibilities. 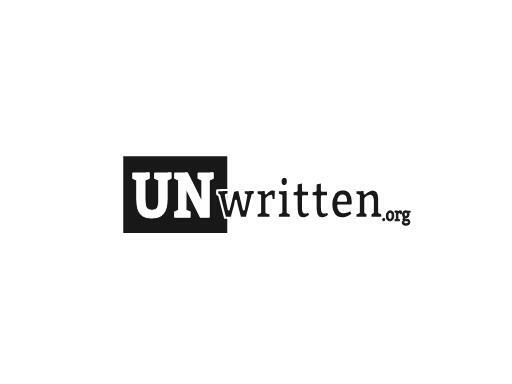 Own Unwritten.org to brand your organization or non-profit today!